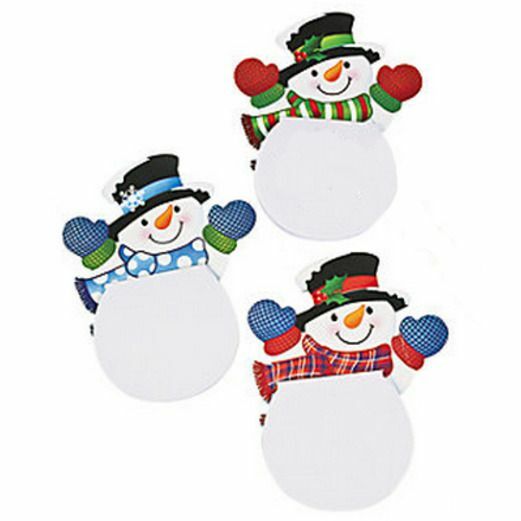 Our Snowman Notepads are the perfect party favor for your Christmas celebration or Winter Wonderland party. These are especially great for a classroom holiday party. These fun Snowman Notepads also make wonderful stocking stuffers.